If your child wants to save the world, then a Noodle Superhero party will be right up their street! 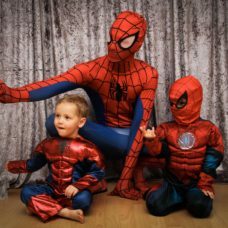 We have Spiderman, Batman & Wonder Woman, who will teach your little ones all the superhero moves they need to complete their mission. 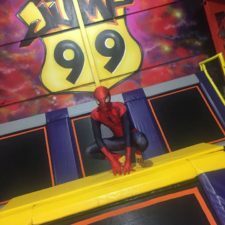 They will catch the baddies with our ‘Tie up the Baddie” game, make spider webs and lots of other themed games and activities. 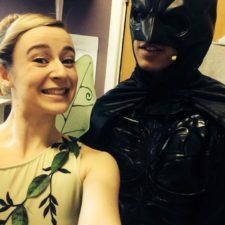 Spending your birthday in the classroom can seem a bit of an anti-climax but not when there’s a superhero waiting at the school gates when you finish! 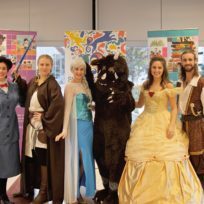 Your child’s favourite character can visit their school at the end of the day to meet them and give them a special birthday message. The superhero will pose for photographs and talk to the birthday boy or girl and their friends. If your child loves Michelangelo, Raphael, Leonardo and Donatello, this is the party for them. One of the heroes in a half shell will use their turtle power to make your child’s birthday an occasion to remember. With themed games and activities including pass the toxic waste and toss the pizza, this is one party your son or daughter will never want to end. Is your child crazy about the musical Annie? Does she love singing and dancing along to her favourite songs from the film and stage show? With songs, games and activities, our Annie-themed parties are perfect for children who are mad about musicals. Fall down the rabbit hole and arrange a party which will bring your child’s daydreams to life and capture their imagination. Alice will attend the party, telling tales of her adventures in Wonderland and life through the looking glass. With fun themed games and activities, this party is ideal for fans of the book or film. Grab your pom-poms and get moving at one of our exciting cheerleading parties. Your child and their guests will learn a routine to their favourite song which they can perform to parents at the end. They will also take part in fun games and activities on a cheerleading theme. A great party option for active children of all ages, the one-hour session will be led by a fully qualified teacher. Whether your child is new to cheerleading or looking to add some advanced moves to their repertoire, we will tailor the party to meet your needs. Our mini disco party package is perfect for children who just want to move to the music and have fun with their friends. Our friendly party hosts will play your child’s favourite tunes and get everyone up onto the dancefloor. 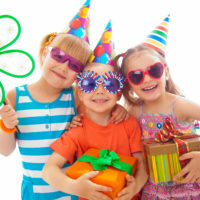 In addition to the disco, we’ll organise a selection of party games your child and their friends will love. 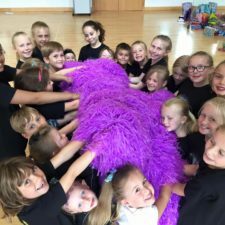 If your little one is bonkers about ballet, then this party package will really make their special day. 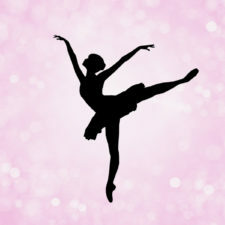 A real ballerina will come along in her tutu and pointe shoes. As well as showing the party guests her ballet moves, she will teach a dance to the guests. Long ago, in a galaxy far, far away…there were amazing Star Wars themed Noodle parties, where a Jedi came to teach your party guests how to use the force! With Jedi themed games an activities, this party is a great way to keep your little storm troopers entertained!